Knee joint pain is one of the most prevalent medical conditions you experience due to the consistent weakness of bone structure. Read below to know some effective home remedies for getting rid of knee joint pain. You face many health problems in your day for the kind of physical stress and pressure you put on your body. Knee joint pain is one such problem which has both short and long-term difficulties. Knee pain is one of the most prevalent medical conditions you experience due to the consistent weakness of bone structure, wear and tear of the knee joint. Some other common causes involve fractures, ligament sprains, meniscus injuries, dislocation of the knee joint and stiffness in the joint due to arthritis, lupus and other chronic ailments. Older adults, young adults, and children are all vulnerable to knee joint pain. The treatment for knee joint pain depends on the cause of the problem. 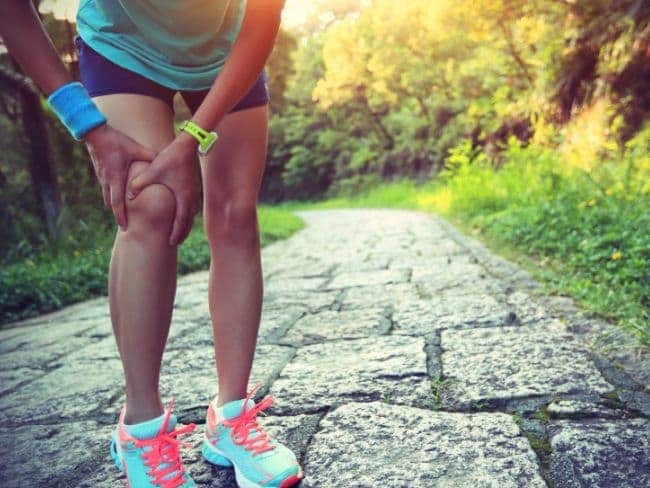 If the temporary pain or the spasm is persistent and you are unable to move your knee, then you need to see a doctor for proper treatment and diagnosis. In extreme cases like severe arthritis, you may require surgery. Osteoarthritis, tendinitis, bursitis, and chondromalacia patella are some of the chronic diseases responsible for chronic knee joint pain. But if the pain is moderate, you can successfully treat at home. With a dip in the mercury, many patients experience increased knee pain, stiffness and unease due to restricted bodily circulations and elasticity of soft tissues caused by atmospheric pressure. This Simple Lifestyle Modification Is All You Need To Get Rid Of Joint Pain And Arthritis Pain. And, It Is Free Of Cost! A lot of elderly people are of the belief that they have to live with the joint pain and arthritis pain. According to Luke, apart from the medicines and tablets that you are taking in order to get rid of this joint pain, intermittent fasting can also be helpful. 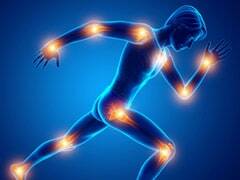 The alkalizing effect of apple cider vinegar softens mineral build-ups and unhealthy toxins within your knee joint. It also supports to restore joint lubricants to lessen pain and improve mobility. Apple Cider Vinegar is an excellent source for decreasing your knee joint pain. 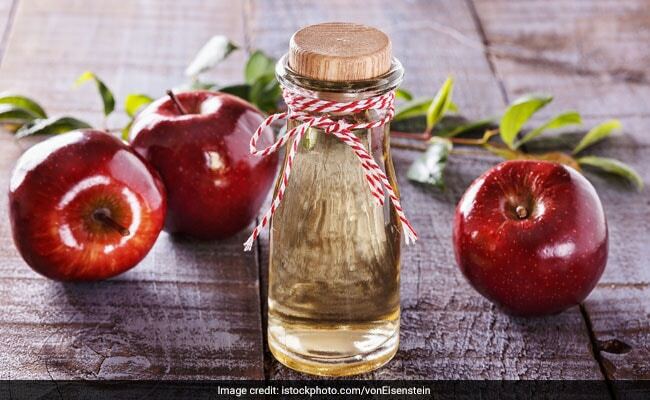 You can mix apple cider vinegar with water and drink it daily before going to bed. You can also add some amount of it in your water bathtub and drown knee for 20-25 minutes. Another way to use apple cider vinegar is to blend it with coconut oil and apply on the affected area of the knee. 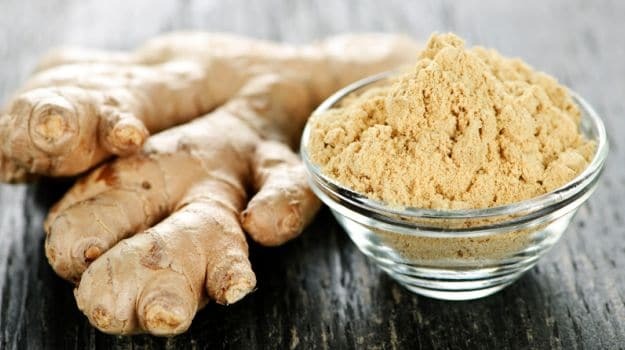 The presence of compounds like gingerol makes it a potent anti-inflammatory and analgesic treatment. For health issues like arthritis, muscle strain or injury, ginger is a powerful remedy as it helps in alleviating the pain. Add a little piece of fresh ginger to a cup of water and boil it. You can also add honey and lemon juice for better taste. You can also have two to three cups of this ginger tea daily until the pain is gone. Massage the affected knee area with ginger oil twice a day for better results. 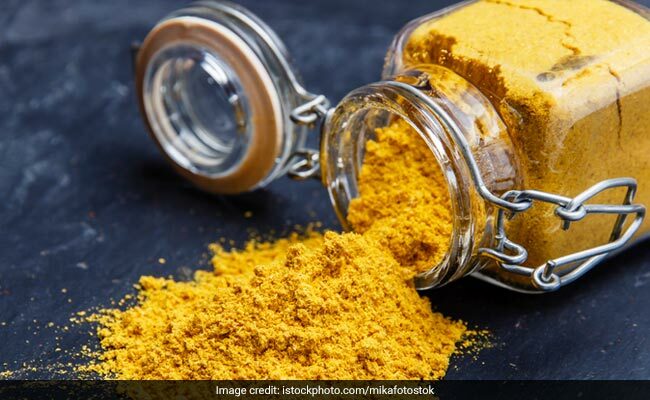 The chemical compound present in turmeric is called curcumin. It has anti-inflammatory as well as antioxidant properties that help you to reduce pain. It alleviates signs of knee joint pain and inflammation. Add ginger and turmeric in water and boil for 12-15 minutes. Add honey or lemon juice for taste. You can also mix turmeric with milk and add some sugar to sweeten it. Another option is to take 250 to 500 mg turmeric capsules three times a day. Lemon has multiple health advantages. The anti-inflammatory traits in lemons aid to decrease inflammation, pain, and swelling that guide knee pain. The citric acid in lemon toils as a moderator for uric acid crystals, which is the cause of some types of arthritis. 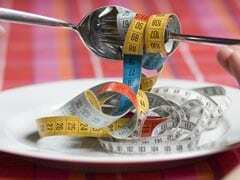 All you need to do is put tiny slices of lemon in a cotton fabric and soak it in warm sesame oil. Place the cloth on the affected knee for 5 to 10 minutes. Do this twice daily until the pain is gone entirely. 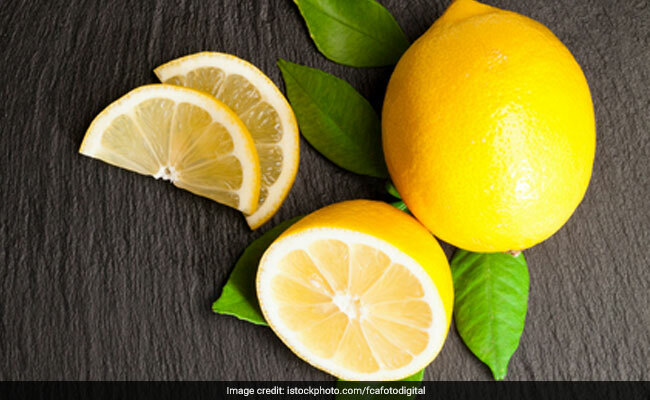 Apart from this, you can also drink lemon tea, mix lemon with water and have it on a daily basis for better metabolism. 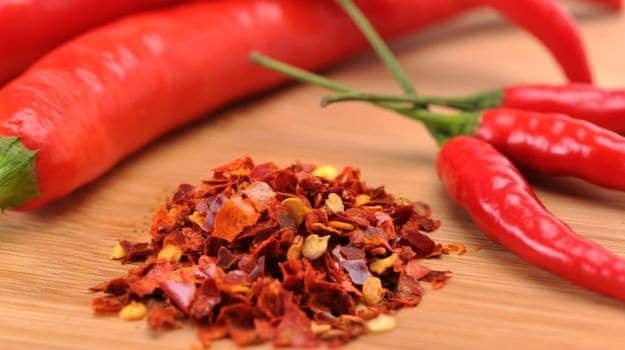 Presence of capsaicin in the cayenne pepper (lal mirch) is an excellent antidote for treating knee joint pain. It acts as a natural pain reliever because of its anti-inflammatory and analgesic properties. You can prepare a mixture by adding two tablespoons of cayenne pepper powder in half cup of warm olive oil. Applying this paste on the injured area twice daily for at least one week will give better results.